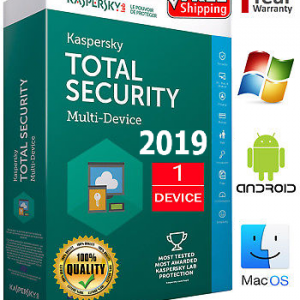 Kaspersky antivirus 2019 protecting you and your family more get the power to protect. Discover how our award-winning security helps protect what matters most to you. Think of all the precious things on your PC. 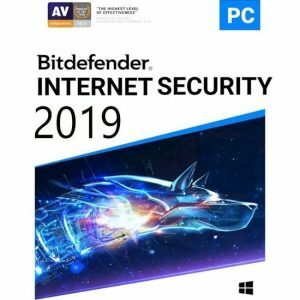 We can help you protect them against viruses, spyware more.Our award-winning security makes it easy to defeat digital dangers; without slowing you down. 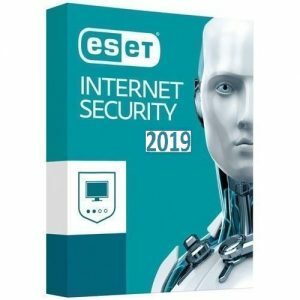 Protection against Wanna Cry Ransomware Protects against viruses, spyware & more yet your PC perform as it was designed to simplifies security via easy.